Mynelle Westbrook Hayward's garden and was acquired by the City of Jackson in 1973. 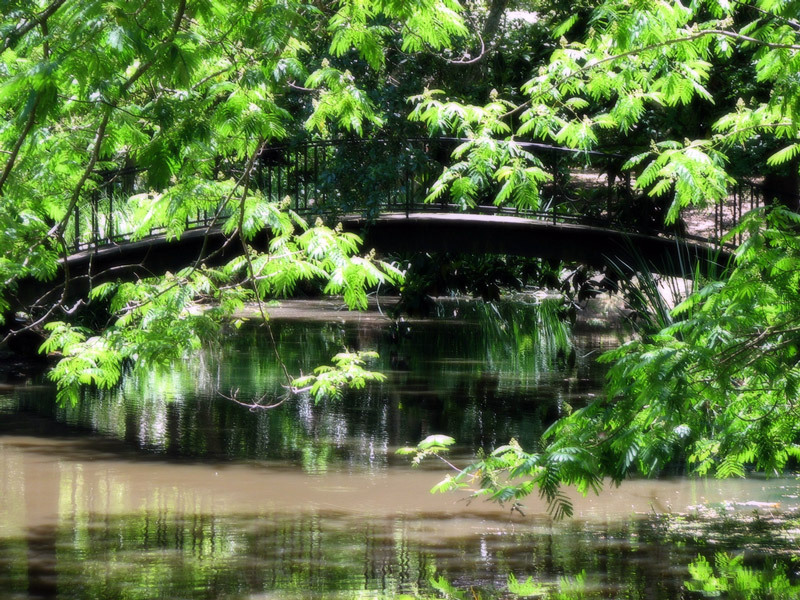 The garden is 7 acres and has a pond, elegant bridges and gardenesque planting. Opening times Daily except Thanksgiving, the Friday following Christmas, New Year’s Day, Martin Luther King’s Birthday and 4th July.